In the last decade or so, the market for drum heads has been flooded by new innovations, techniques and materials all claiming to be the future of drumming. Meanwhile, the coated Ambassador drum head by Remo continues to be one of the top-selling drum heads in the world year after year with almost no significant changes to its design for several decades. 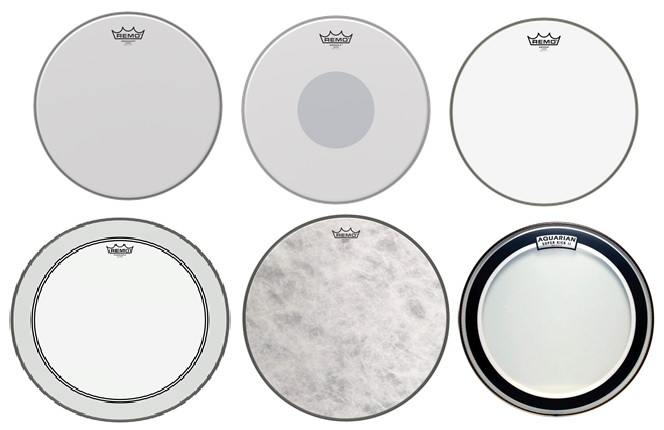 How do you sort through all the claims drum head manufacturers are making and choose the drum head that best suits you? This guide should help you understand how drum heads differ from one another and what those difference mean for you and your playing. What is ISO and How Do I Choose the Best ISO? A common question for first time digital SLR (DSLR) owners is what is the ISO setting on your digital DSLR camera and how do you use ISO? When it comes to digital camera specifications in general, this particular concept can be quite confusing for some (it was for us when we first started, at least). ISO stands for International Standards Organization and it a standardized scale to measure sensitivity to light. The scale begins at 100 ISO, which means not so sensitive, and ranges to 1600 ISO depending on your camera, which means extreme sensitivity to light. To simplify, ISO determines if your image will be light or dark. 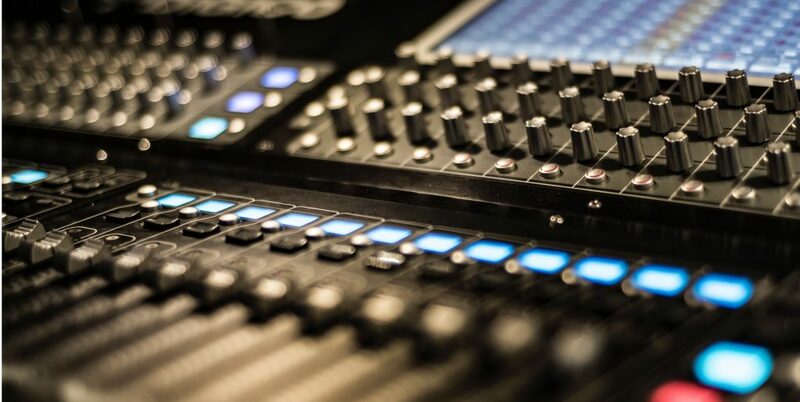 So, how do you know when to set which setting? 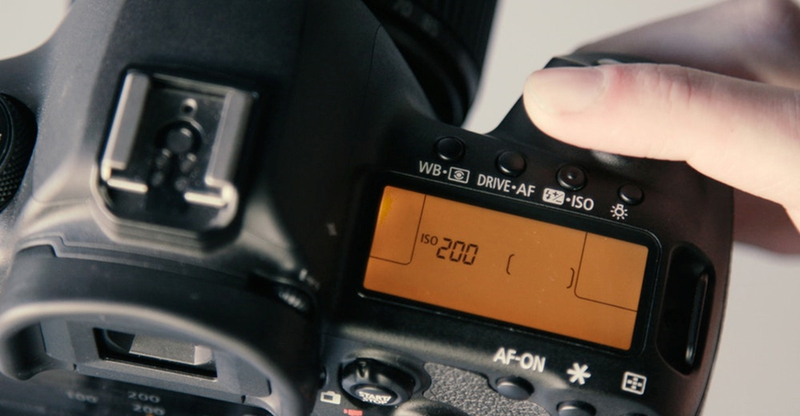 Firstly, understanding that there are three major settings to consider when taking a photo, shutter speed, aperture, and ISO, will help you determine which ISO setting to choose. When you begin to understand these three pillars and different lighting options, it will all click, but for now, let’s dive deeper into ISO and how to set your ISO camera setting properly. [Read more…] about What is ISO and How Do I Choose the Best ISO?